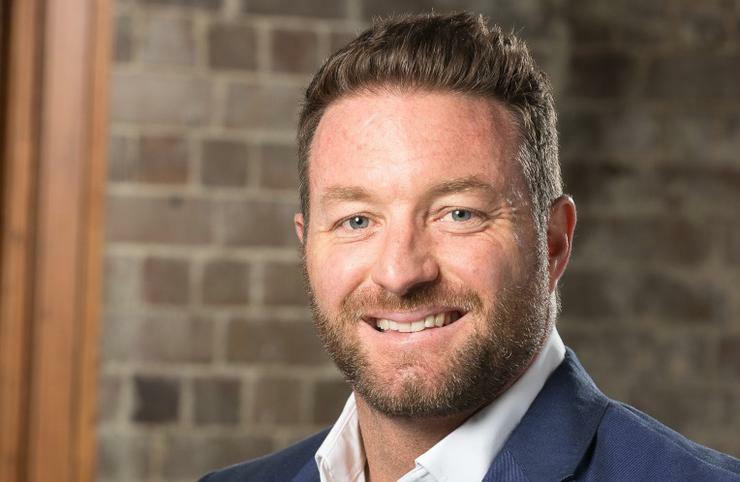 Sydney-based data analytics and marketing services provider Skyfii (ASX:SKF) has reported a 51.7 per cent year-on-year retreat in losses for the six months ending 2017, citing new set up contracts within Australia. During the half-year ended 31 December 2017, the publicly-listed company reported a net loss after tax (NPAT) of $1.1 million – a marked retreat from the $2.3 million net after-tax loss it reported the same period the year prior. The company also reported operating earnings before interest, tax, depreciation and amortisation (EBITDA) losses of $303,454, also a major retreat from the $1.8 million loss the year prior. The turnaround is largely due to an 83.1 per cent year-on-year surge in total revenues for the period, to $3.2 million. This figure included a 72 per cent increase in recurring revenues, year-on-year. The company said its revenue increase was mainly driven by the successful deployment of major data analytics and infrastructure set up contracts within Australia. “In addition to the success in Australia, Skyfii gained significant growth in customer contract conversion in the UK and European markets which will contribute to future operating revenues in the second half of FY2018 and beyond,” the company told shareholders on 23 February. The latest financials come several months after the company revealed it had closed the 2017 financial year with an operating net loss after tax (NPAT) of $4.8 million and operating loss before interest, tax, depreciation and amortisation (EBITDA) of $4.9 million. This was off the back of $3.2 million revenue, up 37 per cent compared to 2016. Since then, the company has announced a number of wins, as well as a few acquisitions. Read more Where are Aussie enterprises spending their IT dollars? The company said in January it had landed its first contract within the banking and financial services sector, striking a new deal with HSBC Australia to deploy its software-as-a-service IO platform across the bank’s branches to help it improve overall customer experience. On 5 February 2018, meanwhile, the company announced the acquisition of various assets of US-based marketing services business, Causely, including its trading name, trademarks, intellectual property, customer contracts, contract pipeline and data in the US. The deal was worth about $3.5 million.